Cheap non-stop flights from London to Shanghai for only £345! This good opportunity to discover China is back and with new dates available! 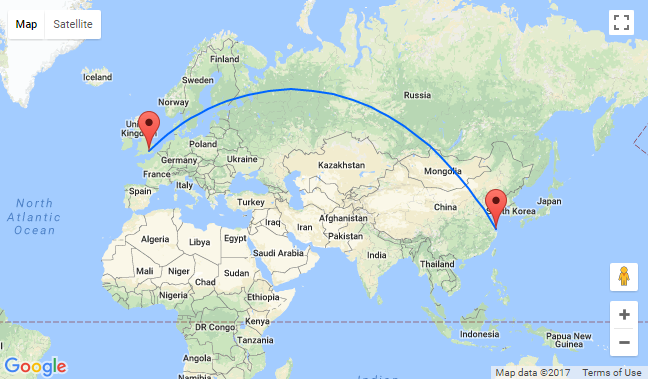 China Eastern Airlines are offering cheap non-stop flights from London, UK to Shanghai, China for only £345 for a round trip! Shanghai is the city with the largest population in the entire world, so expect to see people wherever you go here. It sits on the east coast of China by the East China Sea. There’s plenty to see within this popular tourist destination renowned for its historical landmarks such as The Bund, City God Temple and Yu Garden as well as Lujiazui skyline, many skyscrapers and major museums. The Oriental Pearl Tower is a sharp reminder of the modern day. You can tour this enormous building or eat dinner in the revolving restaurant if you want an impressive city view. CLICK HERE or just click the link below and adjust travel dates. 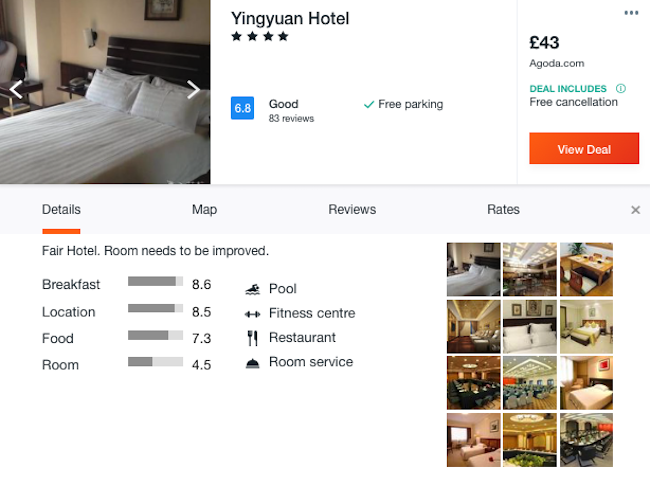 In Shanghai we encourage you to stay at 4* Yingyuan Hotel, with a very good price and very good reviews. This property boasts an indoor pool, free parking on site and free Wi-Fi access. Air-conditioned guest rooms are fitted with a personal safe, a work desk and a flat-screen TV. The private bathroom comes with slippers, bathrobes and a hairdryer.